The royal couple, Prince Harry and Meghan Markle are back in London after theri honeymoon and are already back to business. The Duke of Sussex, has started doing his philanthropic pursuits. Harry attended a charity gala in London Thursday, and several attendees at the event shared some of the photographs they managed of the Prince on social media. 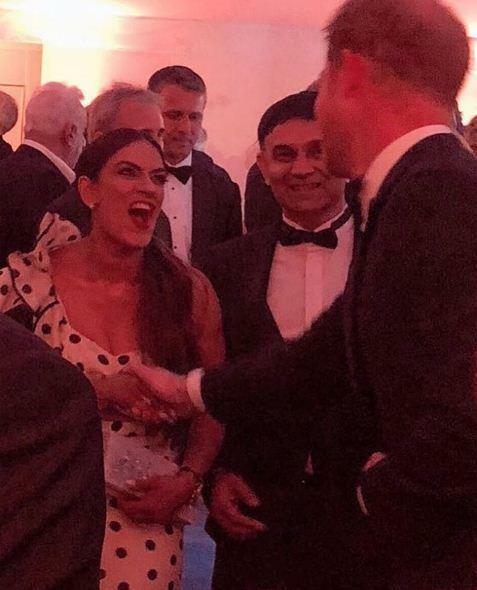 "Chatting with Prince Harry about mental health, and the pressures faced by young people today," businessman David Price captioned the photo below. "Incredible support from him for the Inspire Youth charity we back in the North West 🙌🏼 We maaay have also talked about helicopters.. 😂👌🏼 Absolute gentleman x." 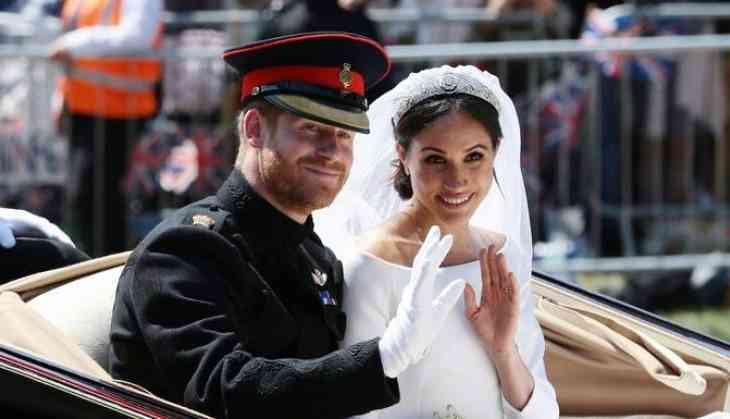 Also Read: Meghan Markle and Prince Harry want babies "Right Away"
The Duchess of Sussex, Meghan Markle was not seen anywhere in the photographs shared on social media. The couple will attend the Trooping the Colour ceremony on Saturday, which is held every year in honor of Queen Elizabeth's birthday.